Piraeus University of Applied Sciences Petrou Ralli & Thivon 250, Building Α, A015 Office, Aigaleo, 12244, Athens, Greece. Convenient transportation that reaches Piraeus University of Applied Sciences includes a bus station outside the Piraeus University of Applied Sciences facilities which is called "T.E.I. Peiraia" and a Metro Station called "Aigaleo" (line 3 - blue). 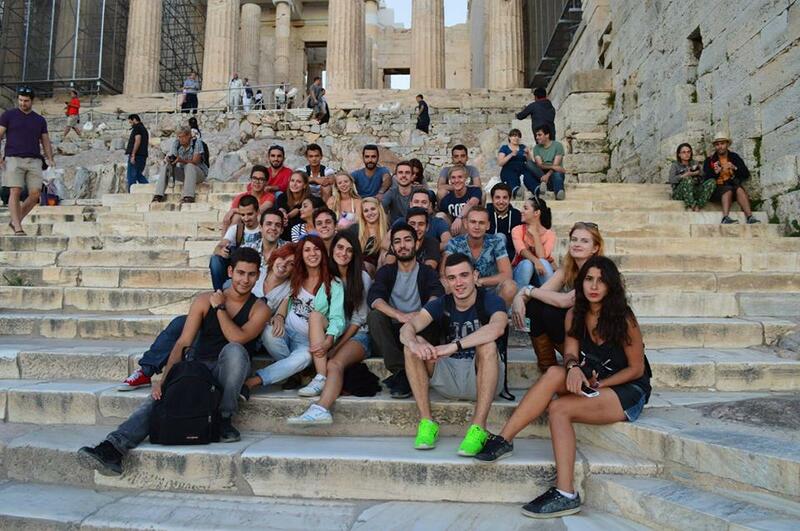 The first three start their schedule from Piraeus port, pass through the University and near the Aigaleo Metro Station. The last two start from the Aigaleo Metro stration and pass through the University. 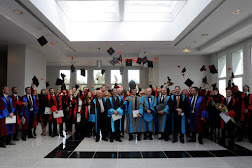 You may find here the departmental coordinators of Pireaeus University of Applied Sciences.